The second annual California Honey Festival, sponsored by the UC Davis Honey and Pollination Center and the City of Woodland, will offer scores of entertainment and educational activities and food and drink from 10 a.m. to 5 p.m., Saturday, May 5 in downtown Woodland. It's a free, family friendly event. 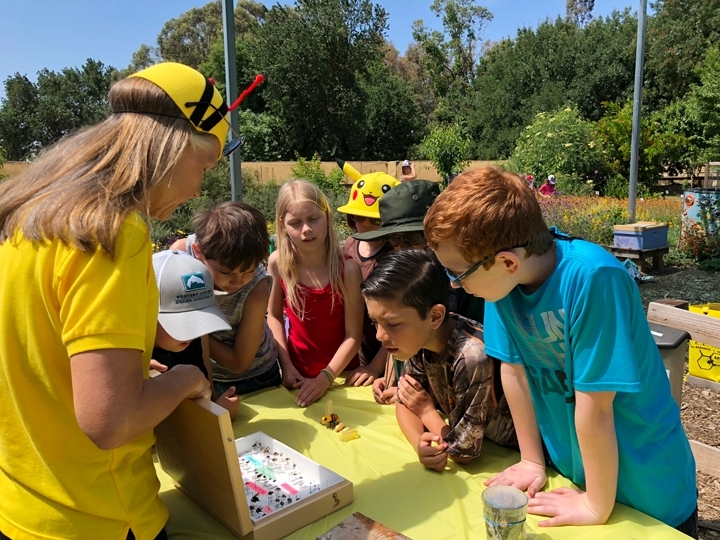 Extension apiculturist Elina Lastro Niño will give two live bee demonstrations at this year's California Honey Festival. Nino, working in a circular screened tent, will explain exactly how the beehive works. She will show the difference between the queen and the workers and drones, explain how bees draw out wax in the frames and store honey in the cells, talk about how the frames are placed within the hive to maximize the bees' efficiency, and answer questions. 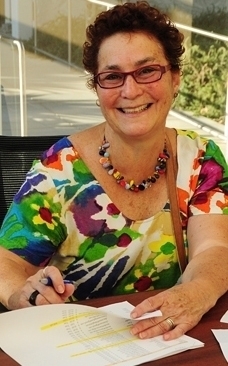 Her demonstrations are scheduled for 11:15, 1 p.m. and 3:45 in the bee tent, UC Davis Stage. 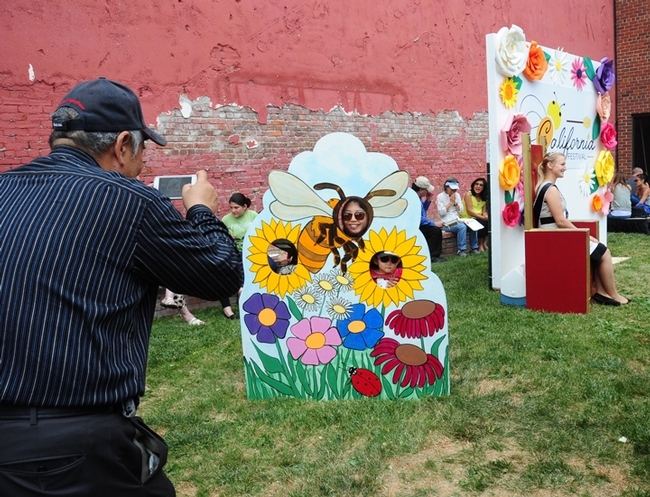 At the festival, the crowd can also learn what to plant in their gardens to feed the bees and other pollinators. 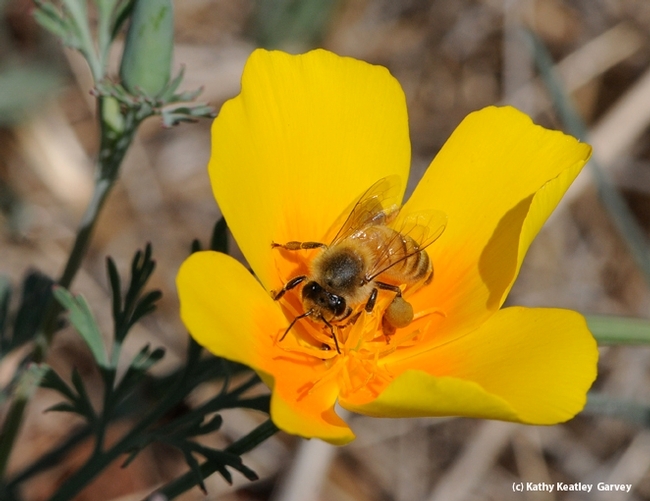 Honey bees pollinate one-third of the American diet. 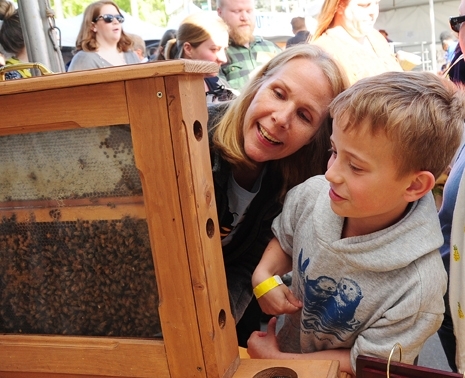 Proceeds garnered at the festival will benefit bee and pollinator non-profit organizations involved in research and education. Restaurants will offer creative and tasty honey centric menus throughout the week, officials said. Bars will offer a selection of mixed drinks with mead or honey and local breweries will include honey beers on tap. 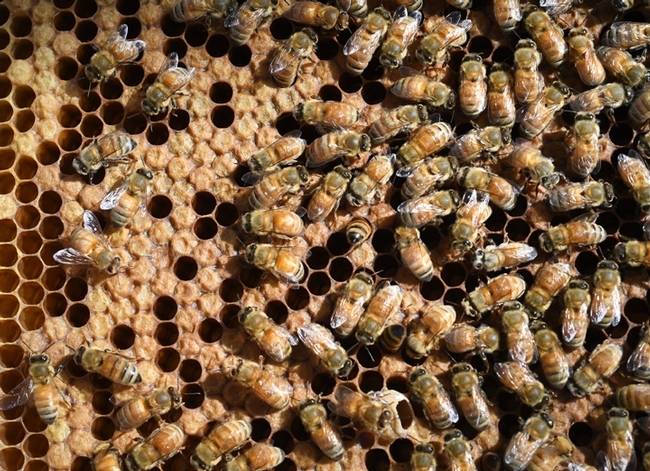 10:30 a.m.: Gene Brandi, past president of the American Beekeeping Federation, speaking on "Beekeeping and Honey Production in California"
11:45 a.m: James Sherman, chief operating officer of Pollinator.org, speaking on "Protecting Bees and All Pollinators at Home and on the Farm--What Can You Do?" 1:45 p.m. John Mola, winner of the 2018 Bee Symposium Graduate Student Poster Contest, speaking on"Where do Bees Go and How Do We Know?" 3:45 p.m.: Billy Synk, director of Pollination Programs, Project Apis M, speaking on "California Almonds an the Upper Midwest"
Other activities will include the UC Davis Bohart Museum of Entomology's insect petting zoo and displays; educational displays spotlighting honey bees, honey, bee hives, bee health and the life cycle of honey bees; a 7-foot Honey Wheel and honey tastings; bee costumes for kids and adults, and information on the California Master Beekeeper Program, operated by Elina Lastro Niño of the Harry H. Laidlaw Jr. Honey Bee Research Facility, UC Davis. Father Paddy's will prepare Justin Severson appetizer: honey almond panco crusted prawns main dish: honey soy-glazed chicken breast both herb basmati rice and daily vegetables dessert: bacon vanilla ice cream honey sundae with butterscotch crack nut cookies cocktail: and honey bourbon smash. The "Busy Bee Kids' Zone" is billed as fun and educational insights for all. The Woodland Library holds the first slot, 11 to 11:45; Uncle Jer from 12 to 12:45; Planet Bee from 1 to 1:45; Uncle Jer from 2 to 2:45; Dilly Dally from 3 to 3:45, and Planet Bee from 4 to 4:45. Entertainers will perform throughout the day. The Gold Souls will offer driving grooves of funk, the rich textures of soul, and the compelling storytelling of the blues. Launched in early 2017, the band combines their many influences to create a unique sound. This effort came to fruition with the release and tour of their self-titled EP last May. Over the last three years, City of Trees Brass Band has canvased Sacramento and San Francisco in an effort to deliver the spirit of New Orleans to the West Coast. Compiling 1,200 hours of street performance, dozens of educational clinics, and many inspirational assemblies for K-12th graders, the Brass Band takes pride in its contribution to Sacramento-area culture. In the ultimate test of brass and brawn, the Trees took a two-week trip to New Orleans where they said, "we discovered our sound not only holds up to the standards of the Crescent City, it belongs there." The Sam Chase and The Untraditional is described as "blending rock n 'roll and folk music while maintaining the sensibilities and attitudes from growing up on a healthy diet of punk rock." This band has performed at festivals such as Outside Lands, Hardly Strictly Bluegrass, High Sierra Music Festival, and Kate Wolf Music Festival. Named The “Soul Child” by COACHELLA Magazine, Black/Filipino rhythm and blues singer Cameron Calloway is described as "a man of soul based in the heart of Sin City." The soul singer performed at the 5th annual Life Is Beautiful Music Festival, sharing the bill with chart topping acts including Chance The Rapper, Lorde, Muse, Gorillaz, Blink 182. aHe has performed with the likes of Grammy-nominated r&b/hip-hop band The Internet; soul sensation Allen Stone; Emily King; Mayer Hawthorne; multi award winning group Dru Hill; Robert Randolph and The Family Band;and The Stone Foxes. He also sang at tje11th Annual Joshua Tree Music Festival. He recently released his debut EP “My Neighborhood,” available on Spotify and Apple Music. This is a 7-piece, female-fronted, horn-heavy funk from Reno. They pride themselves on high energy and being "one of the funkiest live shows around." They have performed at tje Mateel Music Fest, Hangtown Halloween, For The Funk Of It, Squaw Valley Funk Fest, The Bounce, Ridgestock, Burning Man, Guitarfish, Enchanted Forest Gathering, Off Beat Music Fest-, Spookadelic Halloween Funktacular, Nugget Rib Cook Off, Hard Rock Hotel And Casino Lake Tahoe's Grand Opening, Sandpoint Summerfest, Concerts At Commons Beach,and Live at Lake View Tahoe, among others. Breweries serving: Yolo Brewing, Lagunitas, Sudwerk and Blue Note. 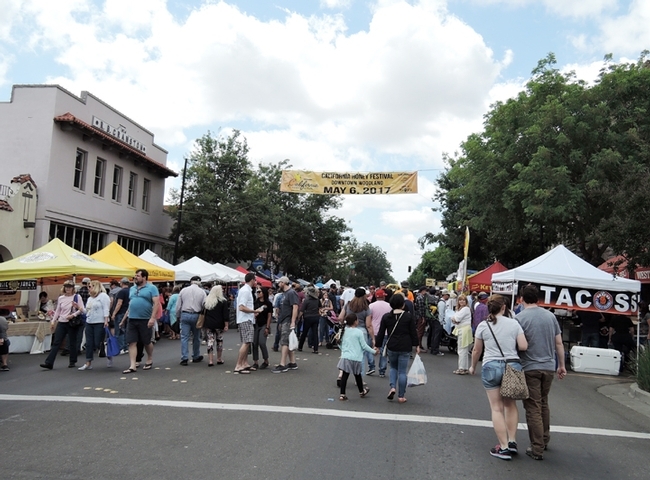 The inaugural California Honey Festival, set Saturday, May 6 in downtown Woodland, promises to be both educational and entertaining, says coordinator Amina Harris, director of the UC Davis Honey and Pollination Center, Robert Mondavi Institute for Wine and Food Science. 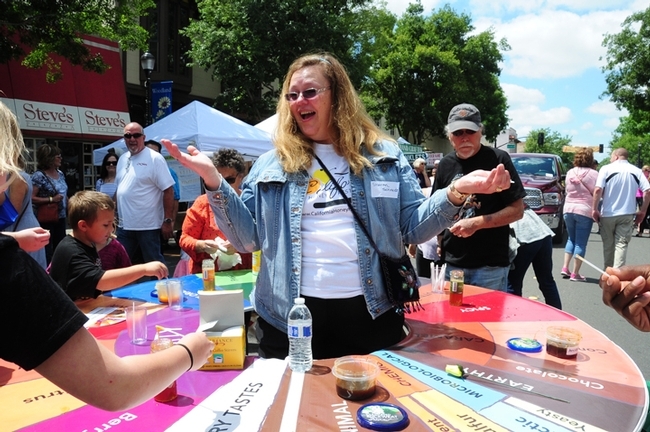 The event, scheduled from 10 a.m. to 5 p.m., will stretch four blocks on Main Street and side streets. It is free and open to the public. 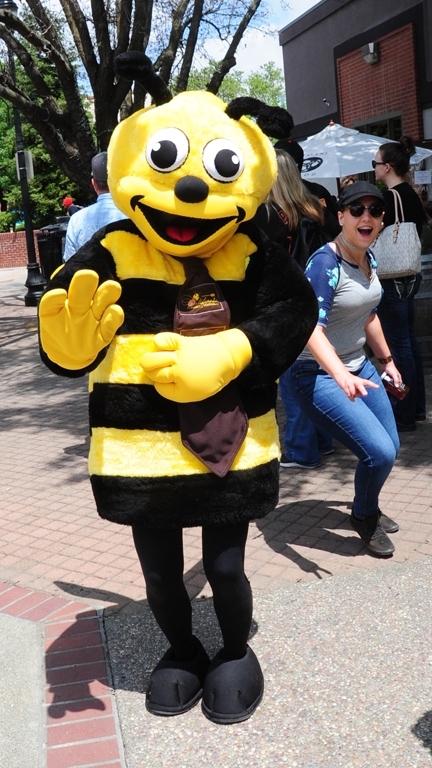 Visitors will learn about bees, honey and beekeeping; sample honey; taste mead at the Mead Speakeasy; listen to live entertainment, and browse the many booths, including six UC Davis exhibits: Department of Entomology and Nematology, Bohart Museum of Entomology, Häagen-Dazs Honey Bee Haven (a bee friendly garden), Art-Science Fusion Program, graduate students (research posters), and the California Master Beekeeper Program, managed by the Harry H. Laidlaw Jr. Honey Bee Research Facility, UC Davis. The event is coordinated by the UC Davis Honey and Pollination Center. 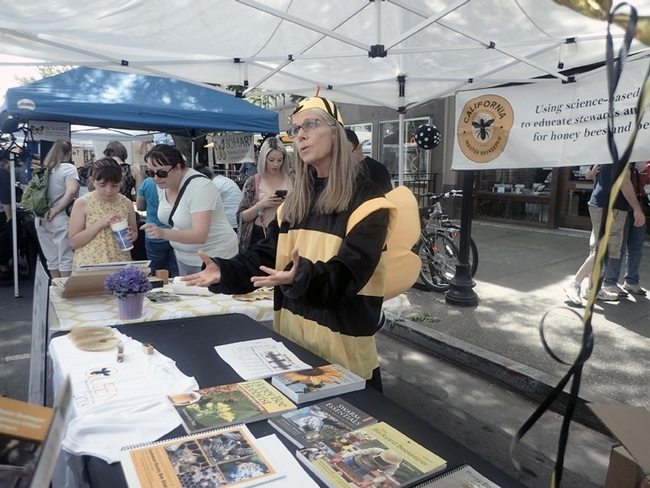 Sponsors include the National Honey Board, the American Beekeeping Federation. 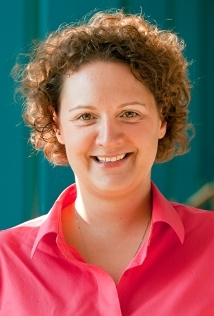 Margaret Lombard, chief executive officer of the National Honey Board, based in Firestone, Colo., will be among those speaking on the Beekeeper Stage, one of five stages at the festival. On the culinary stage will be Marie Simmons of Eugene, Ore., an award-winning cookbook author, food writer and story teller; Frank Golbeck, CEO of Golden Coast Mead, San Diego; Toby Barajas, executive chef at Savory Café on Main Street, Woodland; and Casey Willard, executive chef for the Yocha Dehe Wintun Nation, Capay Valley. 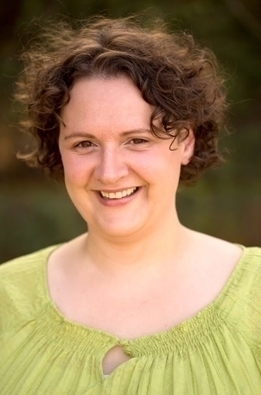 Sharing the Gardening Stage will be Ellen Zagory, director of horticulture; UC Davis Arboretum; and Chris Casey, program representative for the Häagen-Dazs Honey Bee Haven, located on Bee Biology Road. Among the entertainers, as of Feb. 24: Mike Blanchard and the Californios, City of Trees Brass Band, Boca do Rio, Joe Craven and the Sometimers, Jared Johnson, Hannah Mayree, and the Gold Souls. 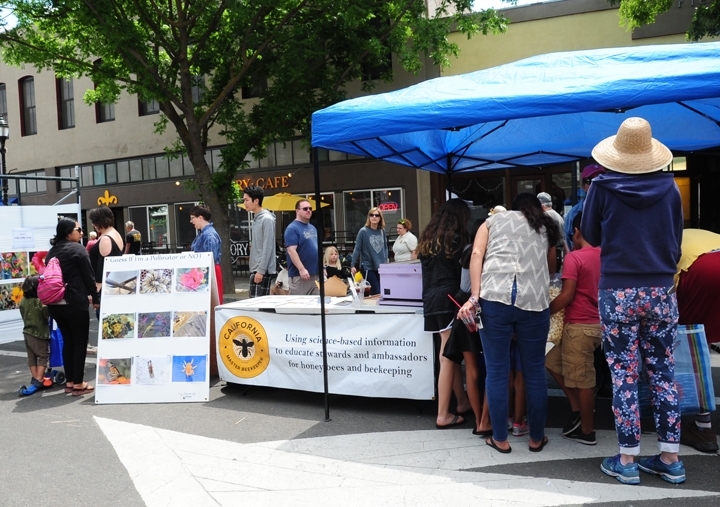 Education platforms will feature the Honey Flavor and Aroma Wheel, a project of the UC Davis Honey and Pollination Center; a bee demonstration hive; and posters on pollinators, the life cycle of bees, and bee threats, including pesticides, pests and pathogens. 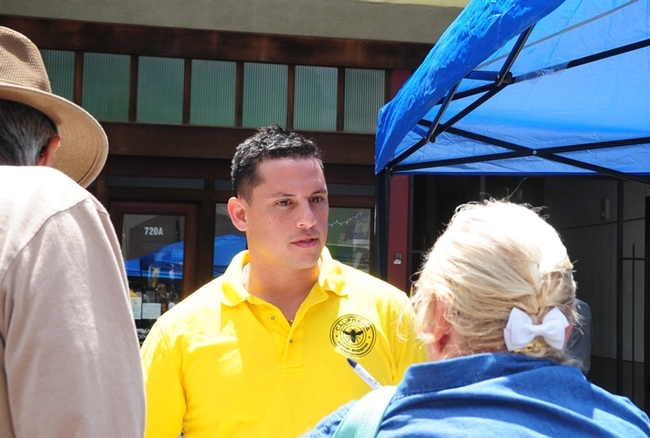 Vendors will include beekeepers, bee clubs, honey packers, beekeeping supplies, crafts people, food vendors, Harris said. 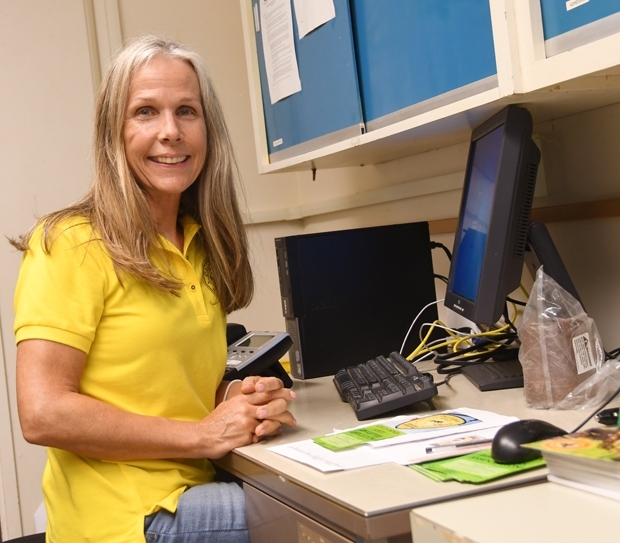 She is seeking volunteers to help with the festival; she may be reached at aharris@ucdavis.edu or 530-754-9301. In addition, there's still time to fill out a vendor application form; sign up for educational and entertainment activities, and become a sponsor. 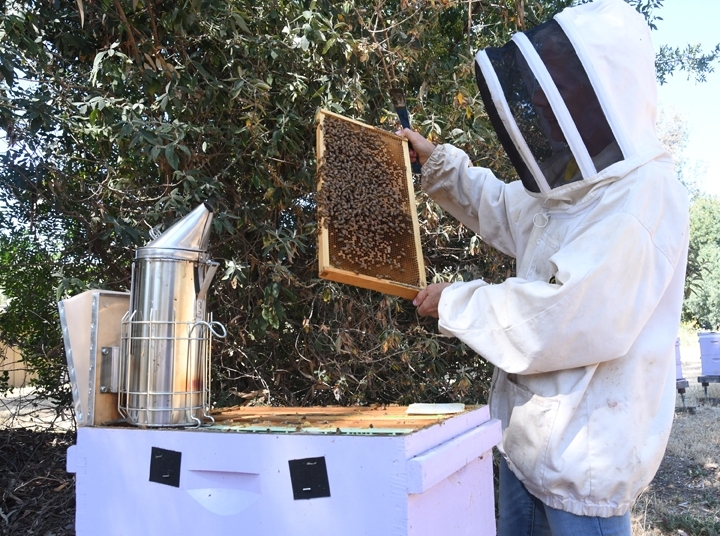 It will be a busy weekend, Harris said, noting that the third annual UC Davis Bee Symposium, "Keeping Bees Healthy," will take place on Sunday, May 7 in the UC Davis Conference Center, the day after the California Honey Festival. 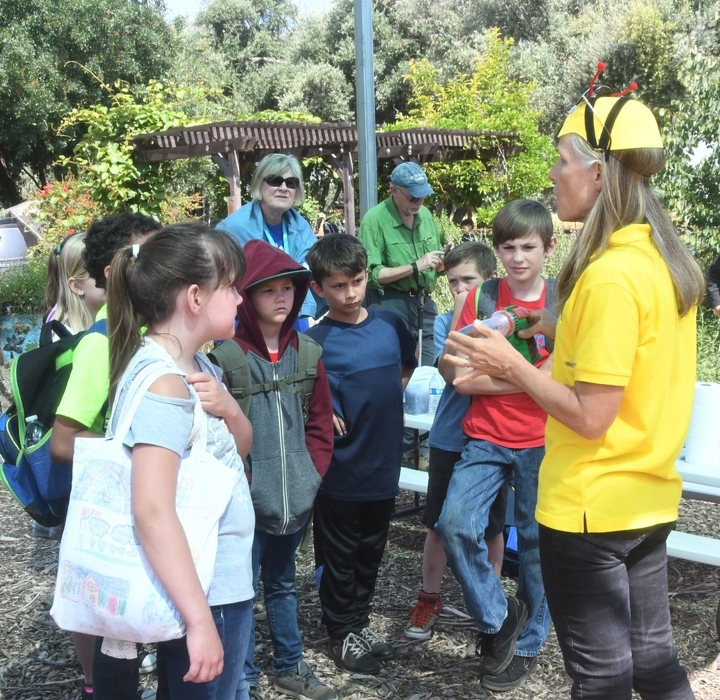 The educational program is designed for beekeepers of all experience levels, including gardeners, farmers and anyone interested in the world of pollination and bees. The event will include speakers, displays of graduate student research posters, the latest in beekeeping equipment, books, honey, plants, "and much more," Harris said. Keynote speaker at the Bee Symposium is Steve Sheppard, Thurber Professor of Apiculture and chair of the Department of Entomology, Washington State University, Pullman. Among the other speakers: Santiago Ramirez of the UC Davis Department of Evolution and Ecology; Extension apiculturist Elina Nino of the UC Davis Department of Entomology and Nematology; Maj Rundlof of the Department of Biology, Lund University, Sweden, and Margaret Lombard, National Honey Board, based in Firestone, Colo. 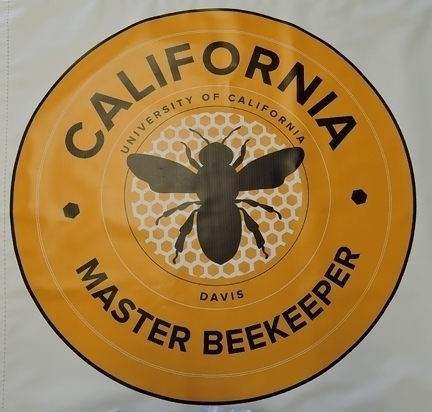 Registration begins March 1 at http://honey.ucdavis.edu/events/2017-bee-symposium.